The past few weeks have been filled with engagement sessions and weddings on the blog, which I always love. But, I’m thrilled to introduce a new family to you today! There is a wedding twist, so keep reading. 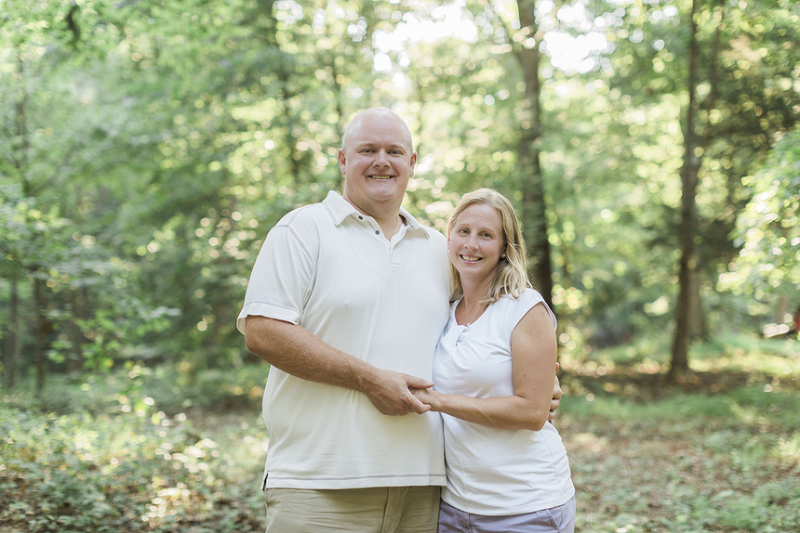 I LOVE when current clients refer new clients to me, and that’s exactly how I met the Millers. They found me via a Facebook Community page, which is the best because there are few things like the positive power of social media! 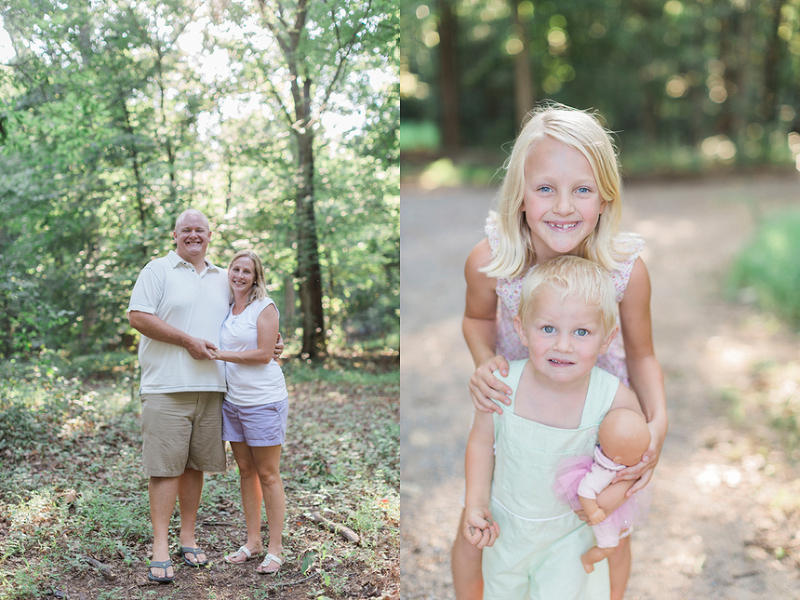 When we were planning for their session, Amy and Shiloh mentioned they would love to have their family captured on their property. What location could be better than home?! A+S were actually married on their property (see, I told you today’s post had a wedding tie-in! ), so we made sure to gather everyone in the exact spot where they said their vows. We also captured moments where they’re breaking ground on their new house, as well as more in the quarry that’s currently filled with water. Elizabeth, Sara, and Marty may have stolen the show, but I think we’re all just fine with that. 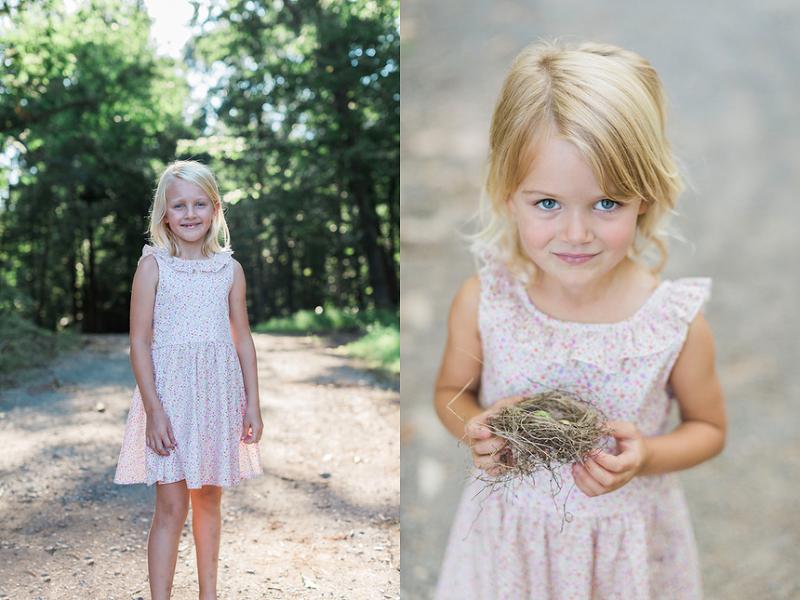 These three littles are adorable and filled with personality. Amy chose adorable outfits for everyone, and I have to say how much each outfit fit each child’s personality. Miller family, you were a blast! And, I think everyone else is about to agree with me. PINIMAGE PINIMAGE PINIMAGE PINIMAGE PINIMAGE PINIMAGE PINIMAGE PINIMAGE PINIMAGE PINIMAGE PINIMAGE PINIMAGE PINIMAGE PINIMAGE PINIMAGE PINIMAGE PINIMAGE PINIMAGE PINIMAGE PINIMAGE Amy, Shiloh, Elizabeth, Sara, and Marty, I enjoyed meeting and photographing you, and I’m already looking forward to working with you again!